With August marking Adopt a Homeless Pet Month, Petplan Pet Insurance mined its claims data, consisting of nearly 100,000 insured cats and dogs, to dispel some common misconceptions associated with shelter pets. Contrary to popular opinion, the claims data reveals that pets adopted from shelters or rescue organization are actually 5 percent less likely to suffer an unexpected trip to the veterinarian compared with pets purchased through pet stores. 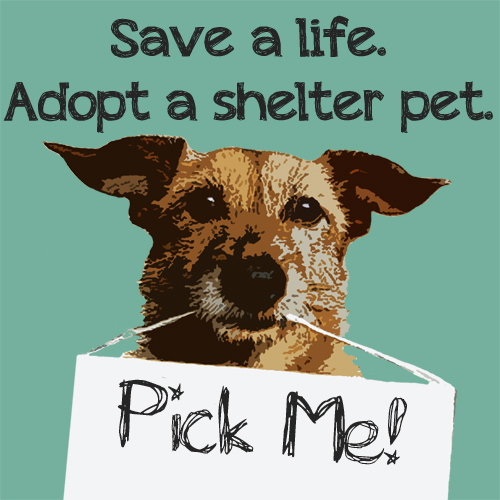 With the Humane Society reporting more than 4 million cats and dogs are euthanized each year in U.S. shelters, it more important than ever for prospective pet parents to consider visiting a shelter when looking for a new four-legged family member. MYTH: If you want a puppy, you have to go to a breeder. FACT: Shelters and rescues have pets of all ages – including puppies. MYTH: You can’t find a purebred pet at a shelter. FACT: Twenty-five percent of all dogs in shelters are purebreds, which demonstrates the tremendous variety of dogs and cats at shelters. 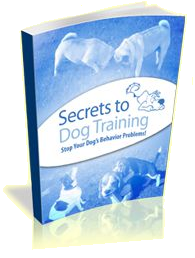 MYTH: Shelter pets are harder to train. 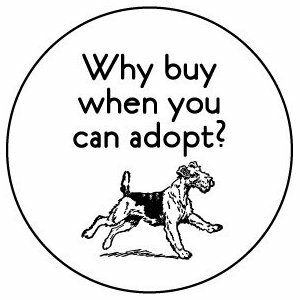 FACT: Many shelter pets receive training and socialization before adoption to help make the transition into their new family easier. MYTH: Shelter pets aren’t spayed or neutered. FACT: Many shelter pets are spayed or neutered, and some even come with other benefits – such as a microchip – and low-cost veterinary care at the shelter. Some even come with free pet insurance. MYTH: Shelter pets are prone to bad behaviors or health problems. 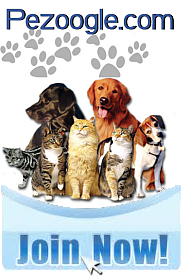 FACT: Shelter pets are no more prone to poor behavior or health problems than their purebred counterparts. In fact, most shelter pets receive extensive medical observation and care to ensure they are healthy and ready for adoption.